From human resources to sales (and everything in between), John Farr can help you get your tanning salon business under control and PROFITABLE. Is it Time to Reboot Your Tanning Salon? Tanning salon consultant John Farr helps salon owners improve their operating systems, boost employee morale, and increase revenue. Let his proven business-building techniques improve your tanning salon! 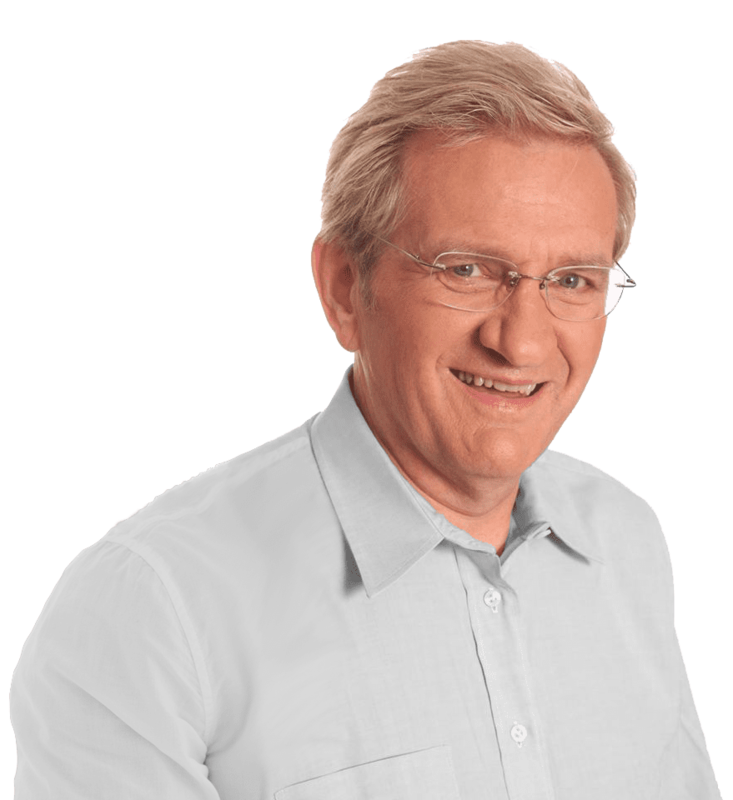 John Farr is the tanning industry’s best business consultant. He’ll review every aspect of your tanning salon – from revenue to marketing, employee productivity, and much more – then offer solid, real-world advice on how to improve in each area. His specialty is human resources management. John trains tanning salon owners in the art and science of motivating their employees to give their best every day. 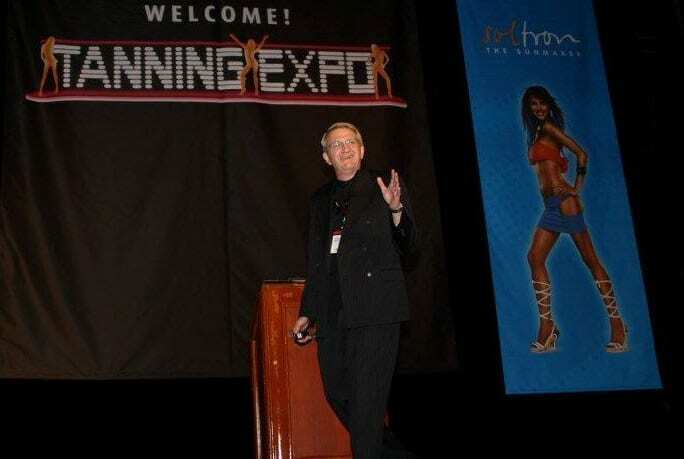 His combination of cutting-edge training and timeless small business consulting techniques have made John the most sought-after tanning consultant in the industry. Tanning consultant John Farr has 43+ years experience in retail store management, human resources management, sales, and marketing and promotions. 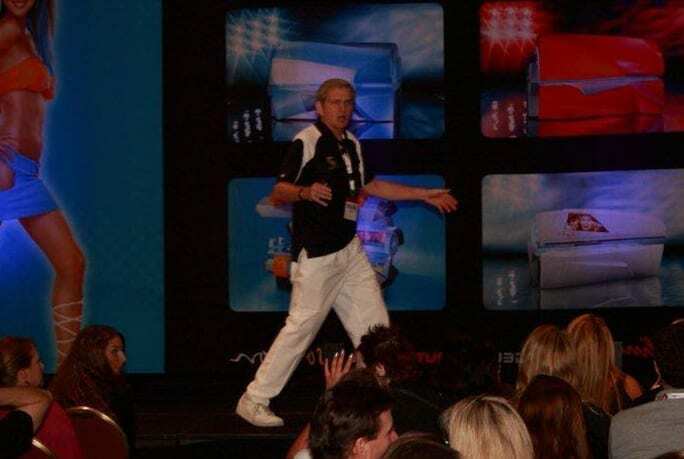 He’s been a consultant to the indoor tanning industry for more than 20 years, and he uses his extensive business experience and education to help improve every every aspect of a tanning salon owner’s business. Help you build a successful and profitable EFT tanning membership program, which will increase your revenue and help grow your business. If you need to hire district or general managers, John helps you screen applicants, interview top candidates, then make a hiring recommendation for the best candidate. John is an expert in tanning salon marketing. Let him help you plan your marketing budget with his treasure trove of tanning salon marketing tips. John will train your staff to maximize every tanning lotion, upgrade session, and EFT tanning membership sales opportunity. 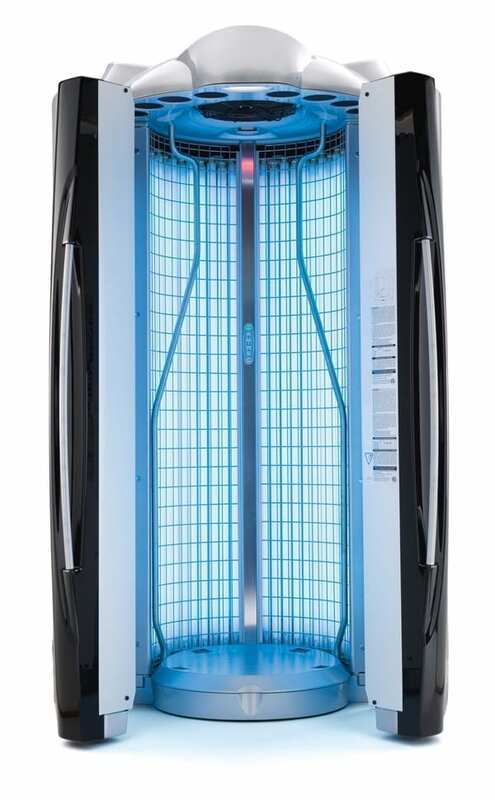 Need new tanning beds, booths, tanning lotions, and other tanning supplies. John works with the industry’s top tanning distributors to secure the best value for his tanning salon owner clients. Consulted and guided more than 300 retail chains including mass merchant, video, fast food, tanning salons, convenience stores and drug outlets. Are you ready to work with the best tanning consultant in the industry? Sign up for a no-obligation consultation so John can review your revenues, marketing direction and more, then he’ll provide some advice to increase these and other aspects of your tanning salon business. 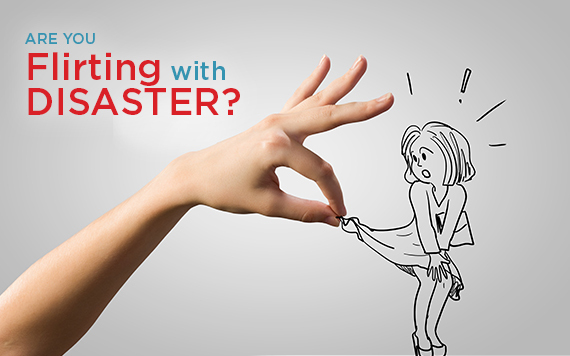 You’re only one step away from working with the industry No. 1 tanning consultant. Contact John Farr today to begin to begin your tanning salon transformation! Are you a tanning salon owner who wants effective radio ads? 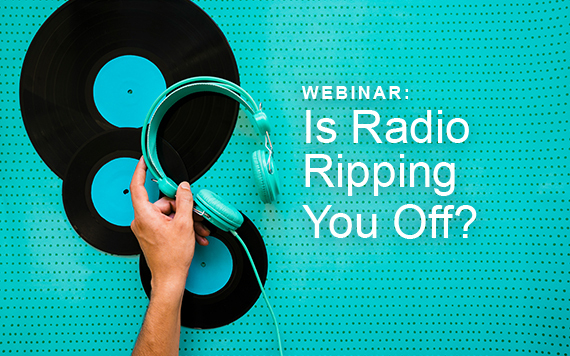 Check out this webinar about radio promotions for tanning pros! Protect your tanning salon in the event of a sexual harassment claim. Don’t take our word for it. Hear what John’s clients have to say!